Renovated spacious 3 bedroom unit with low condo fees. 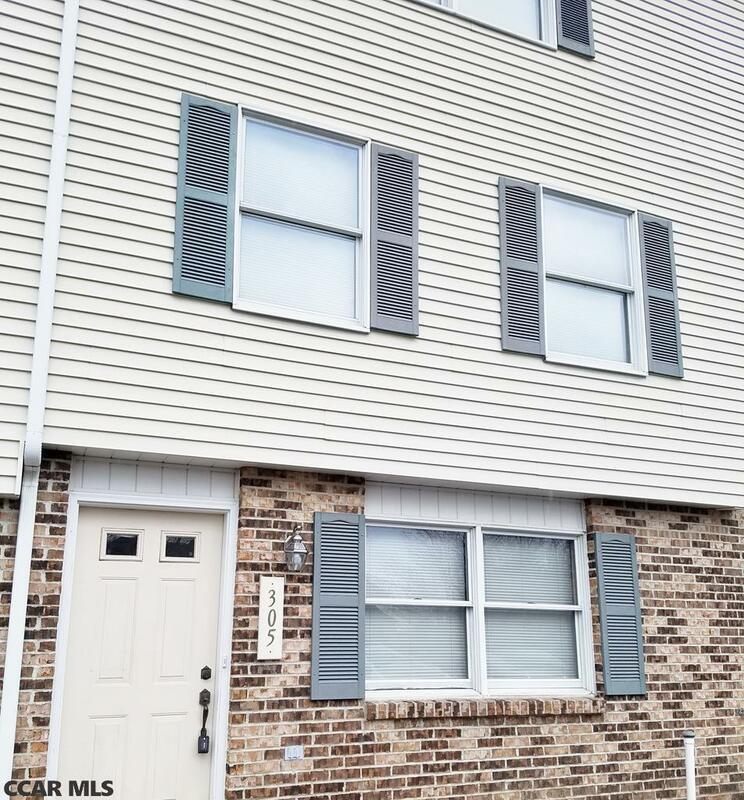 Minutes to downtown State College and shopping. Partial view of stadium. A great location for PSU living or as an investment. Currently rented until 7/31/2019. 24 hours notice needed. Quality construction by Richard Payne. 2 parking spaces available to unit.